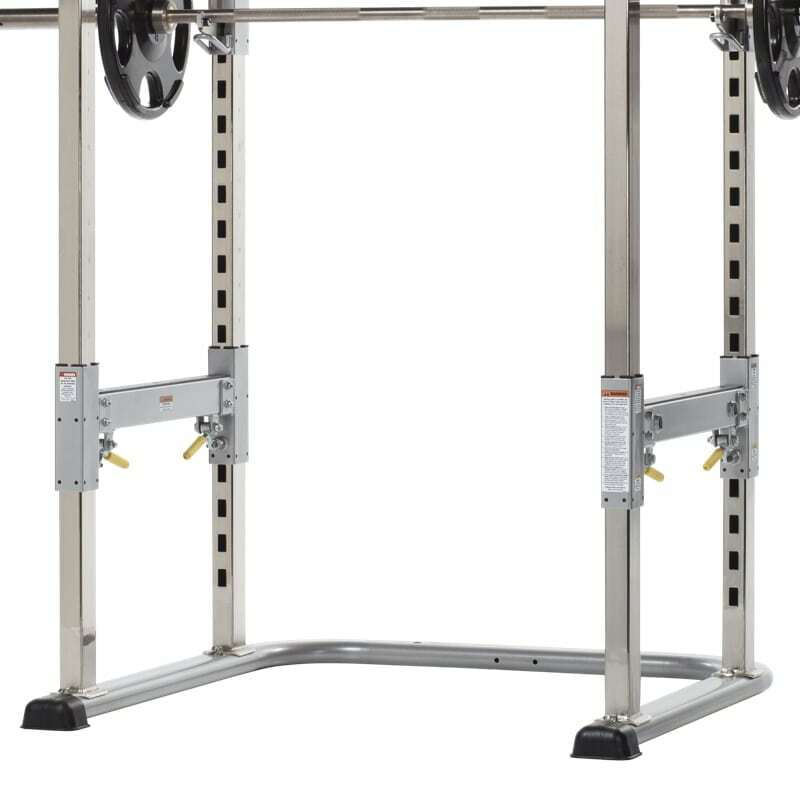 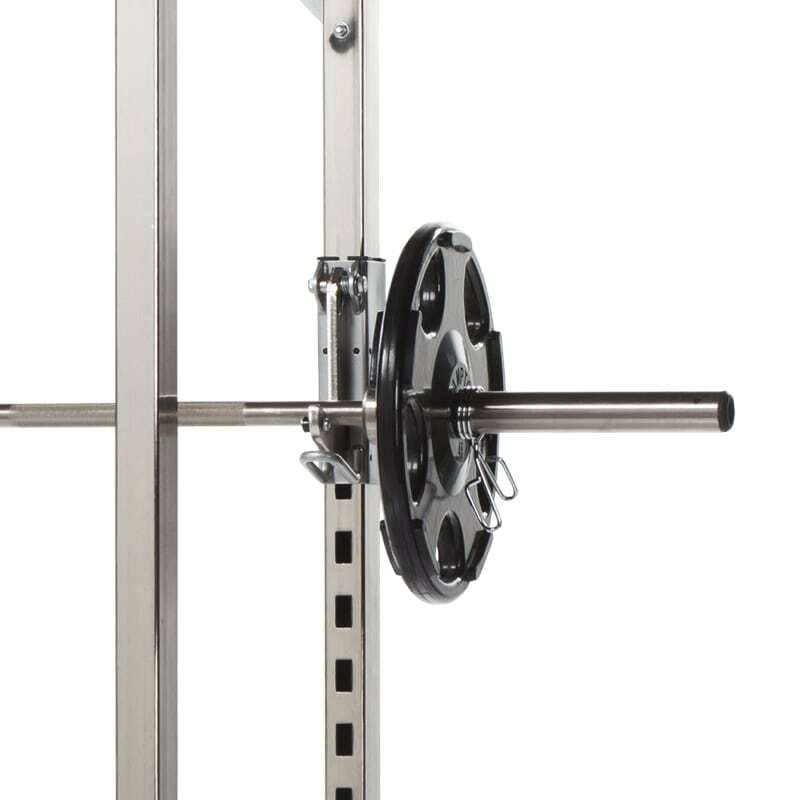 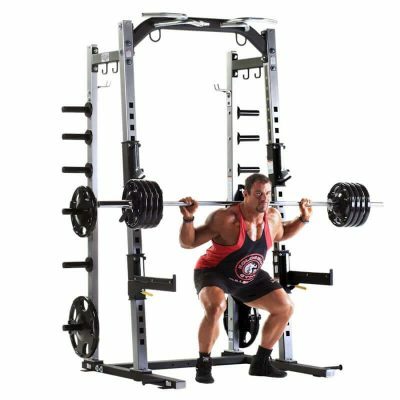 The TuffStuff Evolution Power Cage (CPR-265) is a safe and secure way to perform a variety of Olympic bar squatting, lifting and pressing exercises. 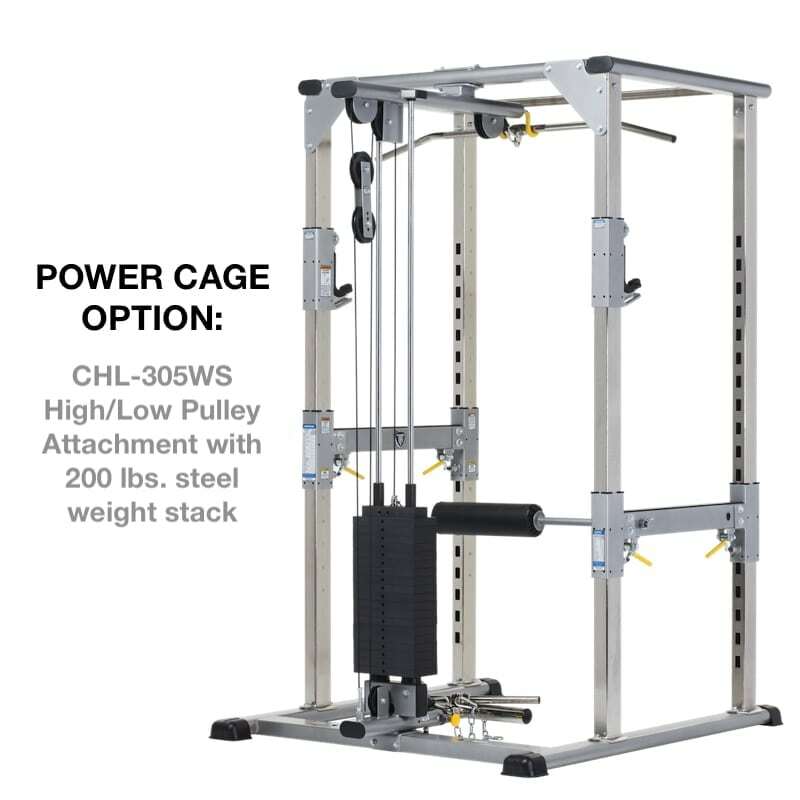 The Power Cage includes adjustable pull-pin safety stoppers that provide fast and easy safety bar adjustments, and are tested hold up to 800 lbs. 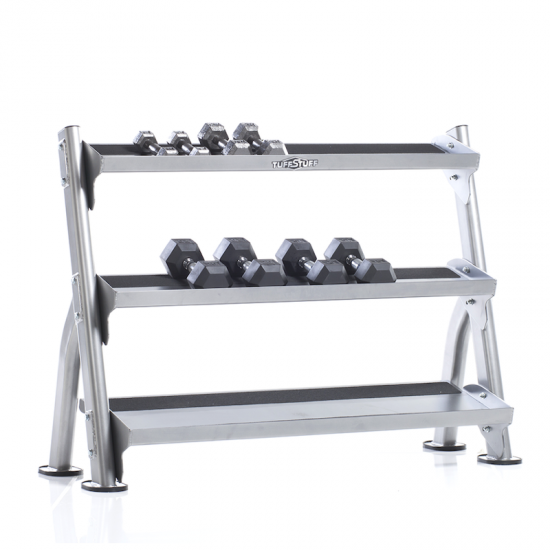 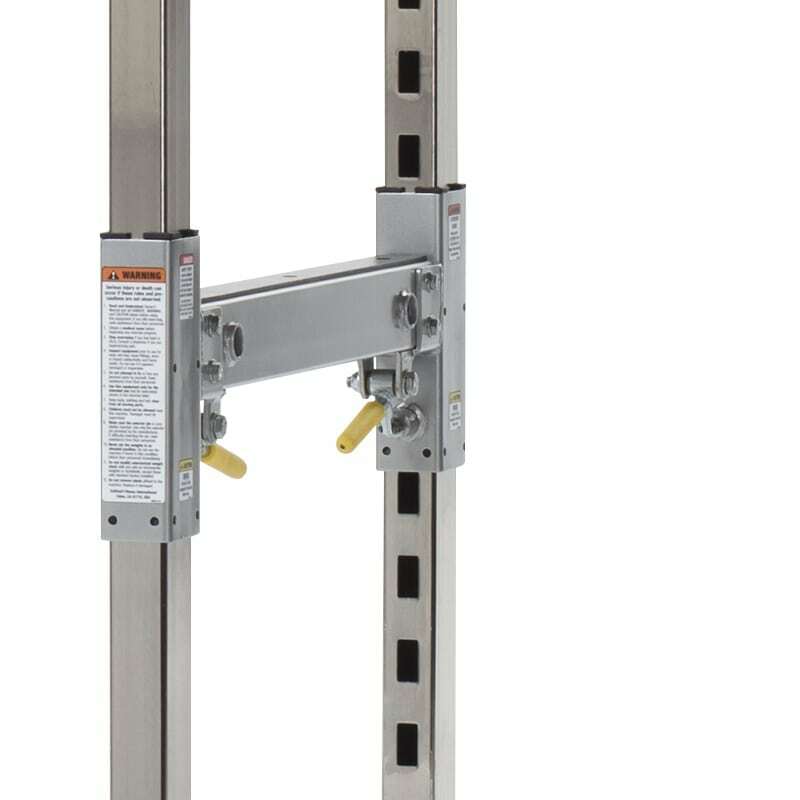 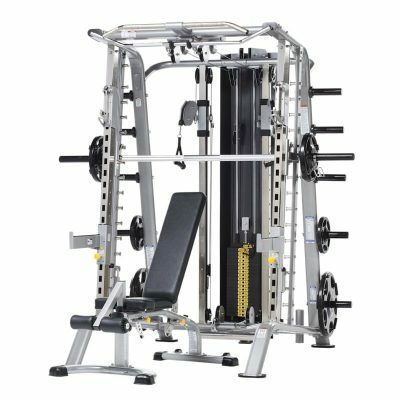 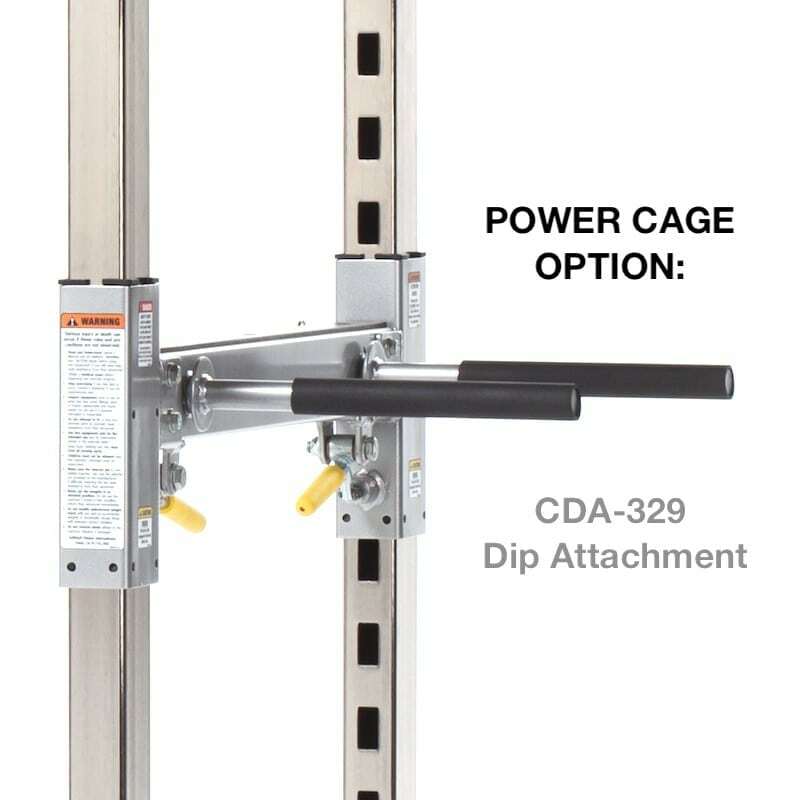 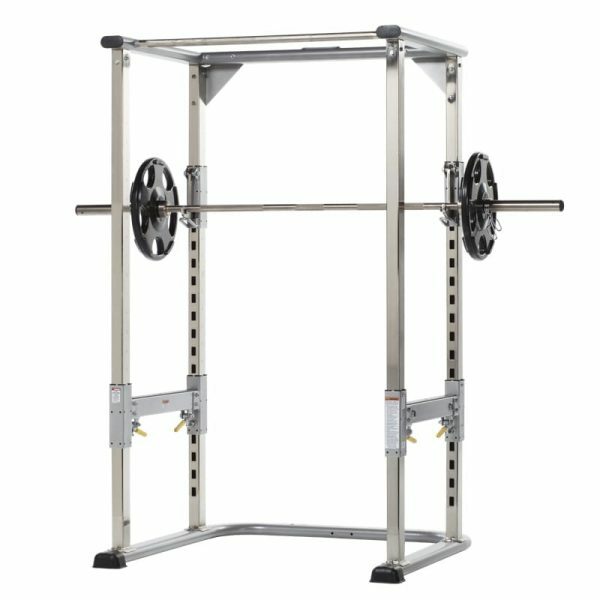 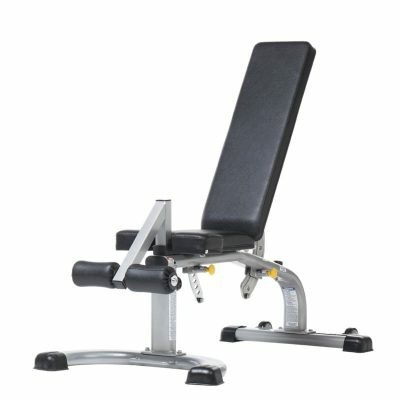 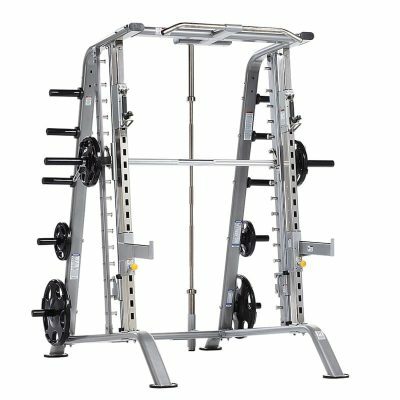 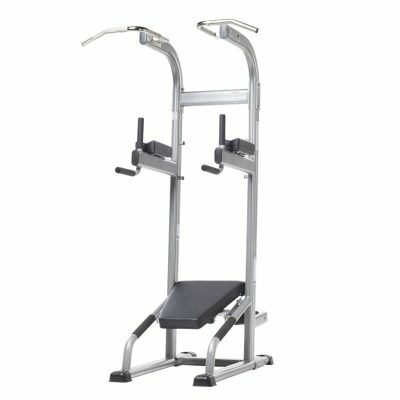 The Evolution Power Cage enables double-sided racking, and the top cross bar serves as both a pull-up station and structural support.